Build and manage its own Low Power Wide Area Network (LPWAN) for the Internet of Things based on the LORAWAN standard. All network elements are under your control: the LORA Gateways and the Network Server. All connected to your application. All you have to do is activate LORAWAN sensors. A LORAWAN Network Server, installed and configured on one of your servers. 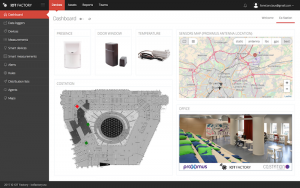 This server, the cornerstone of the LORAWAN architecture, manages Gateways and Sensors, delivers the data collected by the sensors (uplink) and manages the sending of data to the sensors (downlink). 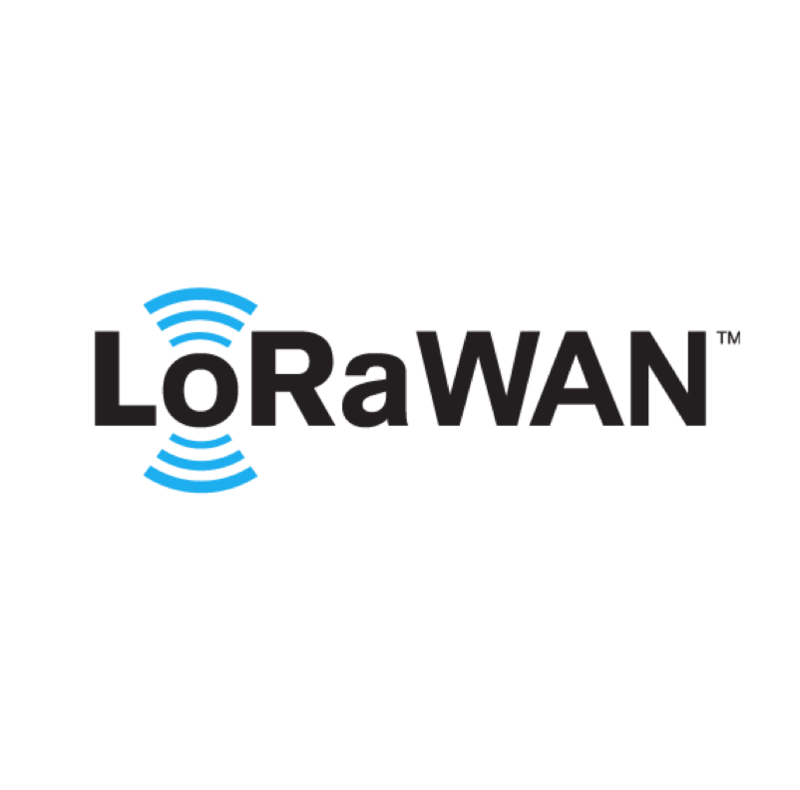 LORAWAN sensors – see our sensor catalog. Sensors for Smart Metering or Smart Building. 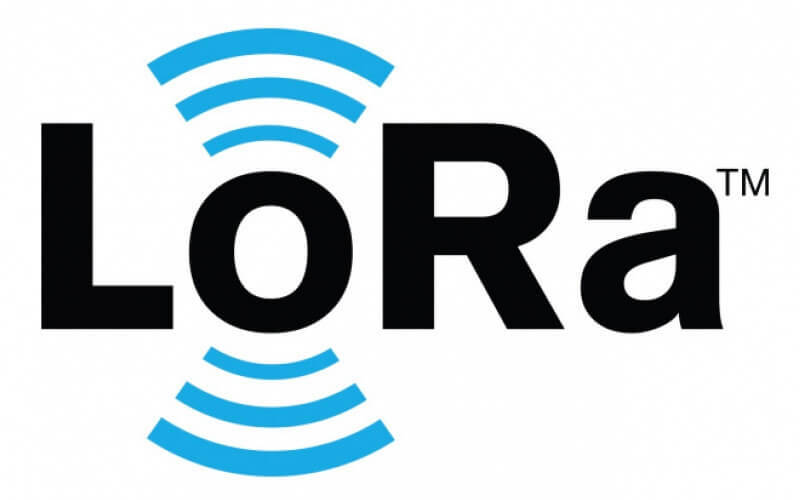 Already tested and validated on your private LORAWAN network! 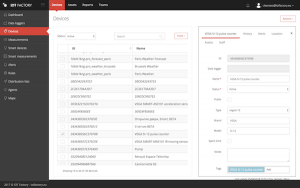 An IOT Software Platform, already connected to your private LORAWAN network, supporting the entire catalog of proposed sensors, and open to integrate others. 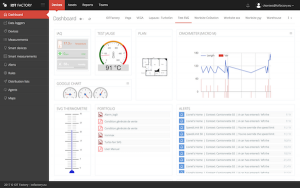 This software platform offers the management of your sensors, the data processing, the configuration of alerts, the definition of your dashboards. And offers documented APIs for system integrations. Cost control. No fees related to the use of the network. Of course, you have to manage the network yourself! Complete control of transmitted data (data security), which only circulates within your own network. The possibility of deploying a network anywhere, whatever the country or region, without depending on the presence of a public operator. 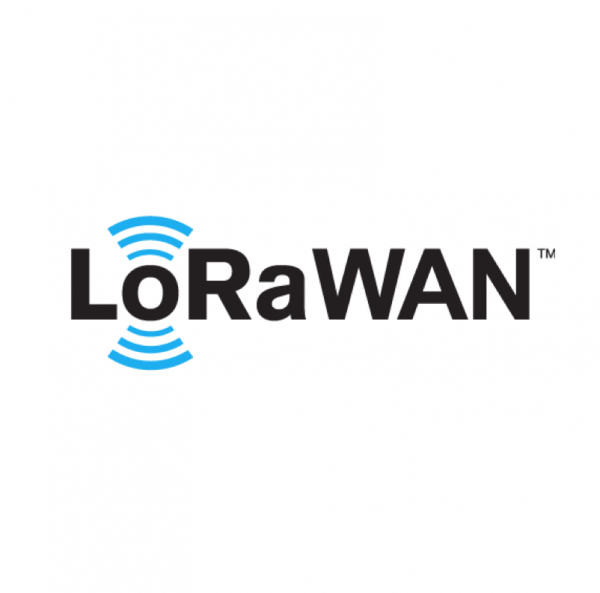 We offer a comprehensive portfolio of Industrial LoRaWAN IOT Sensors, Gateways and Solutions. For more information and quotation, contact us!